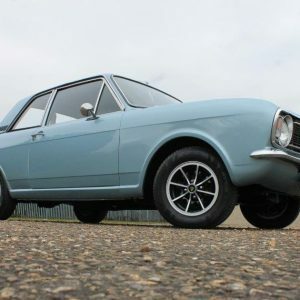 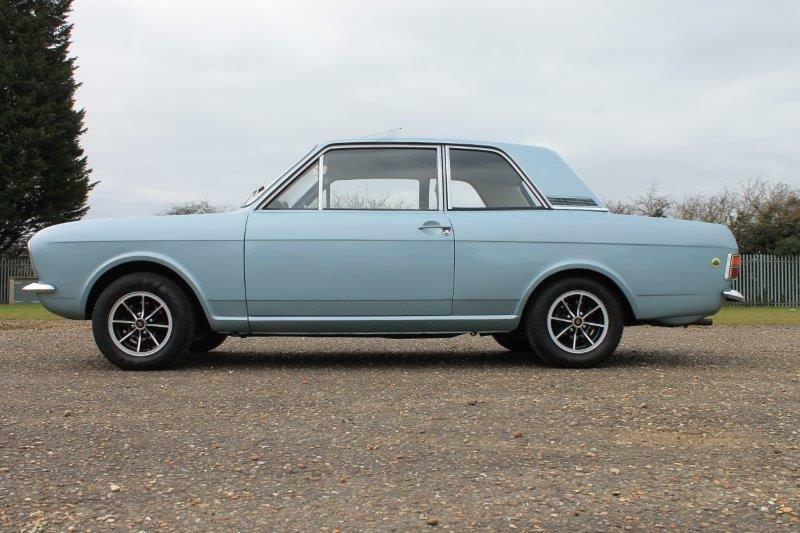 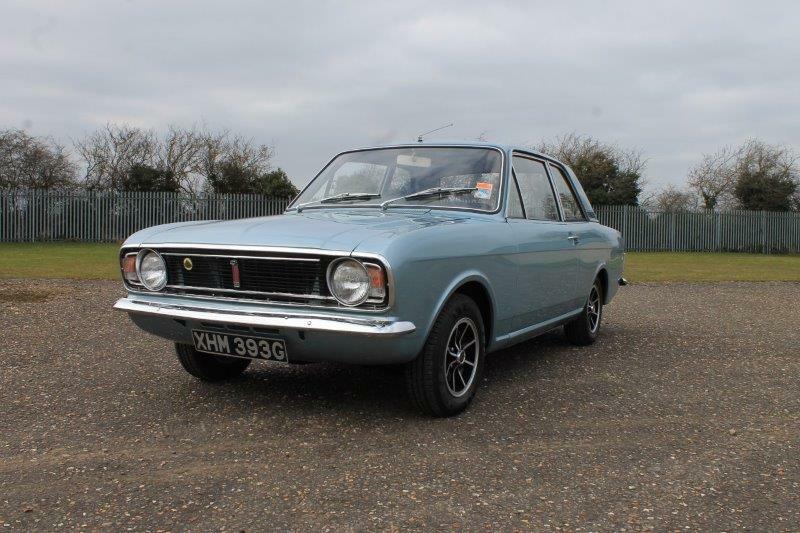 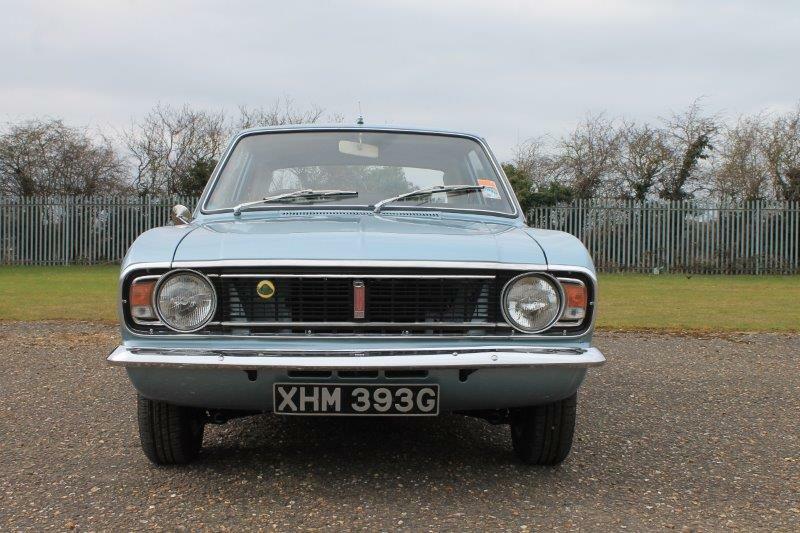 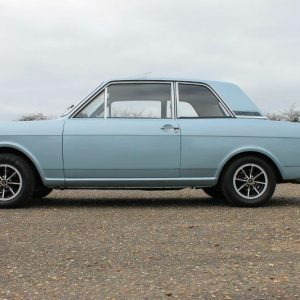 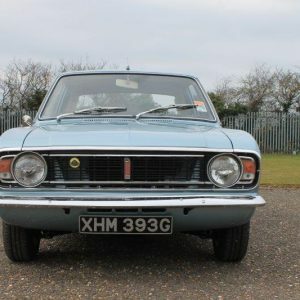 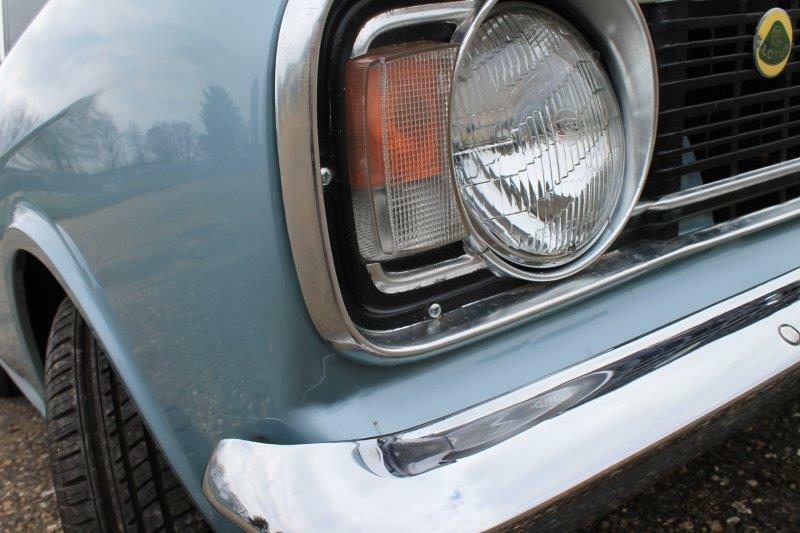 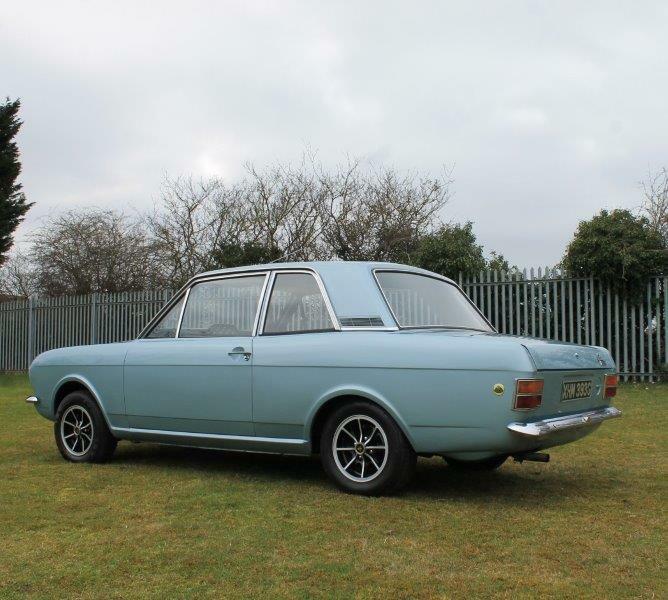 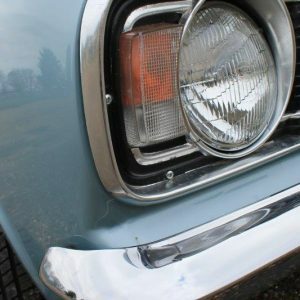 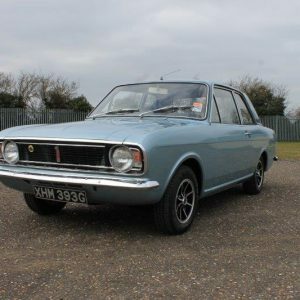 We have the pleasure of being able to offer this very rare Metallic Blue 1968 Ford Cortina Lotus MK2. 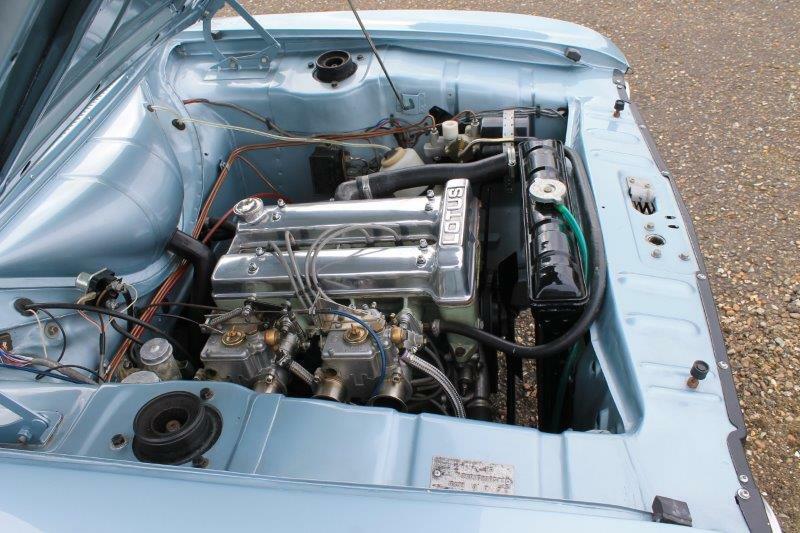 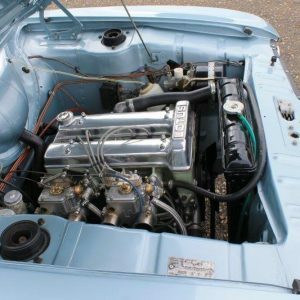 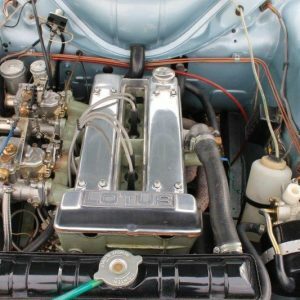 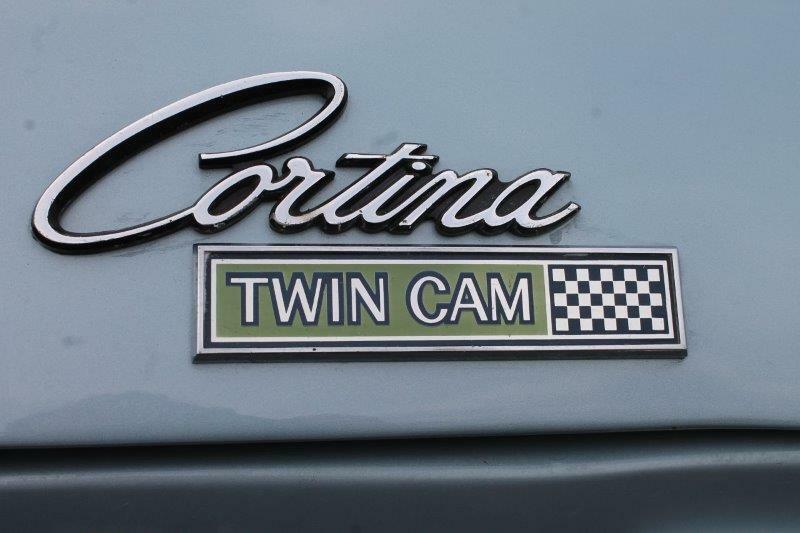 Following the enormous success of the MK1 Lotus Cortina, the MK2 went into production in 1967, built at the Dagenham plant along side the MK2 GT model. 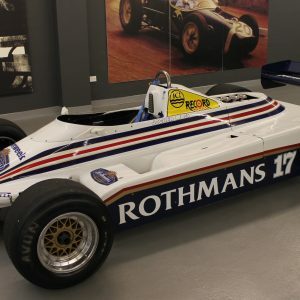 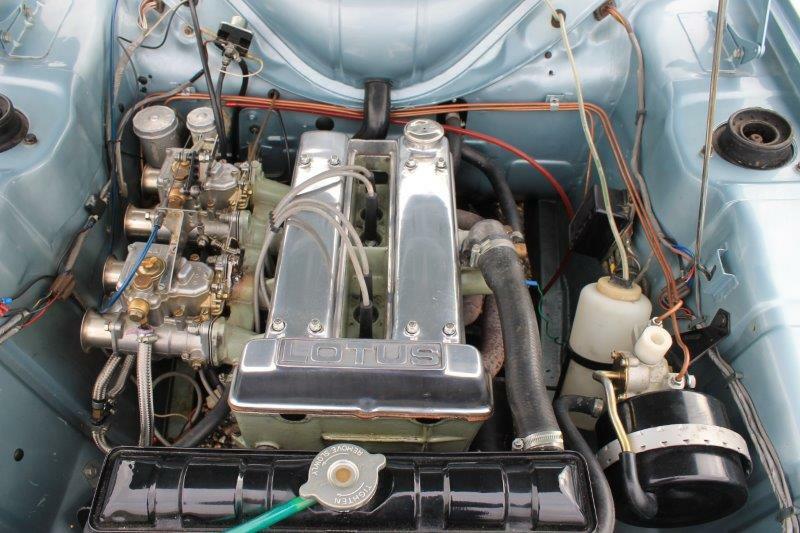 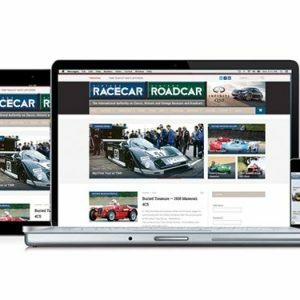 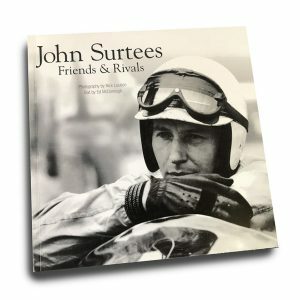 Fitted with the famous LOTUS 1557cc straight four twin-cam engine, producing 109 bhp. 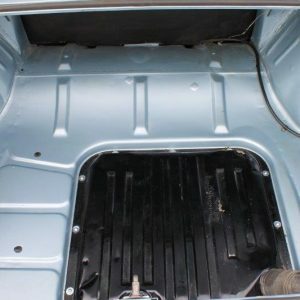 With a larger fuel tank, spare wheel in its own wheel well and the battery remained in the boot for weight distribution. 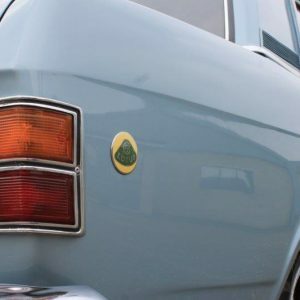 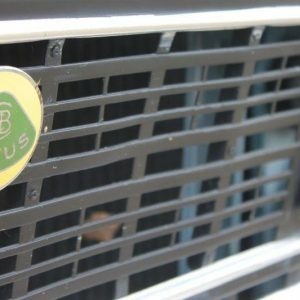 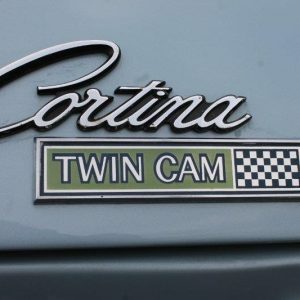 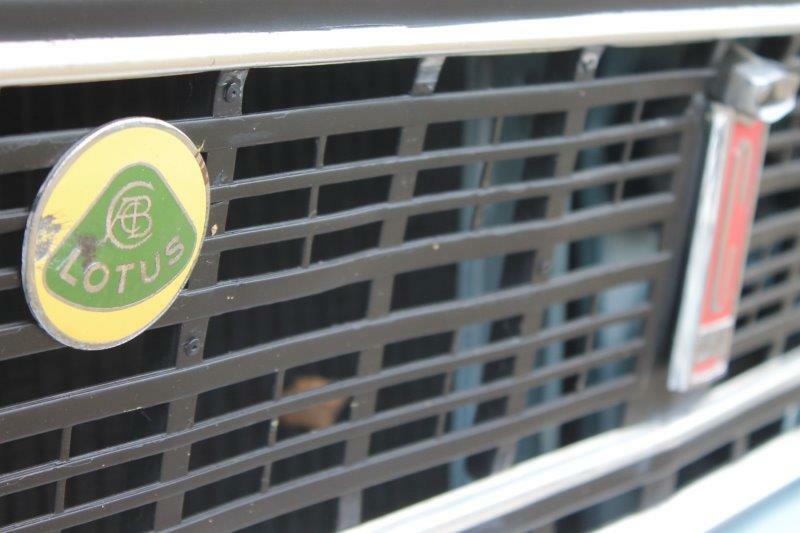 The Cortina LOTUS badge was changed to "Cortina twin-cam" after a few months of production. 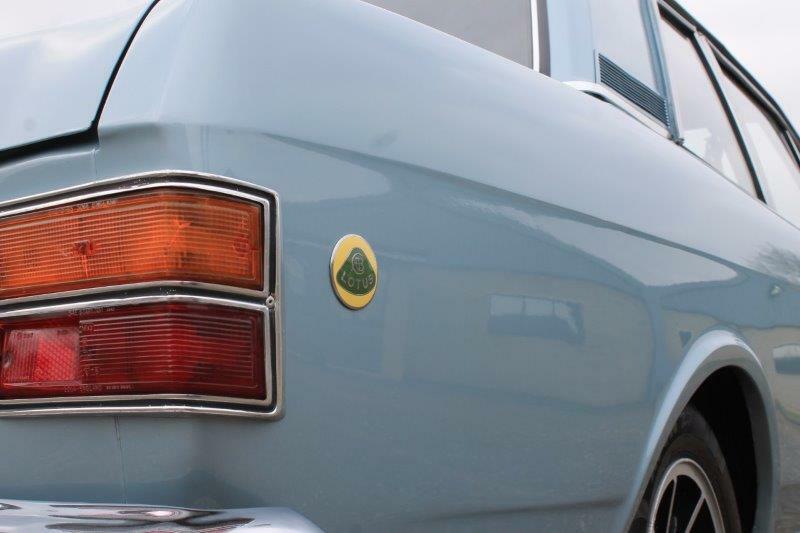 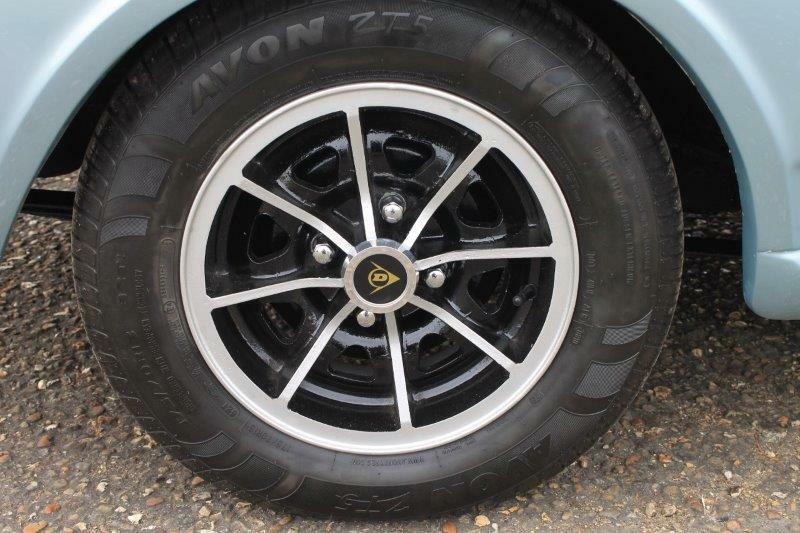 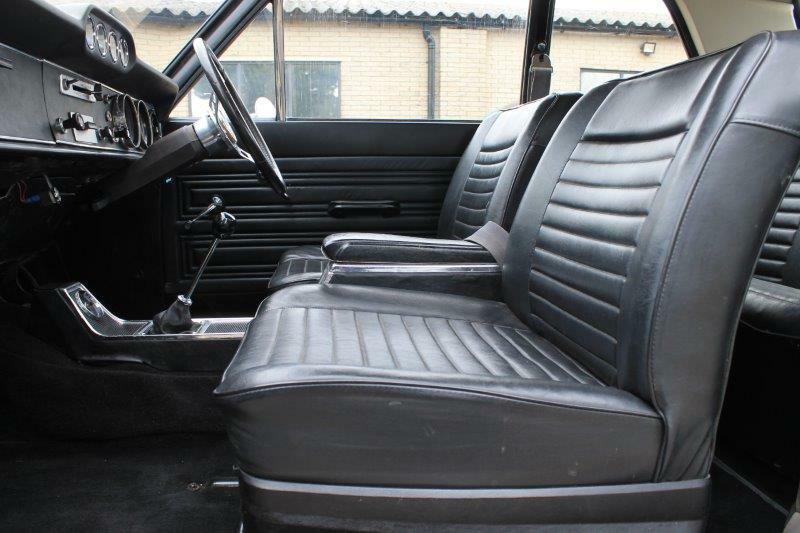 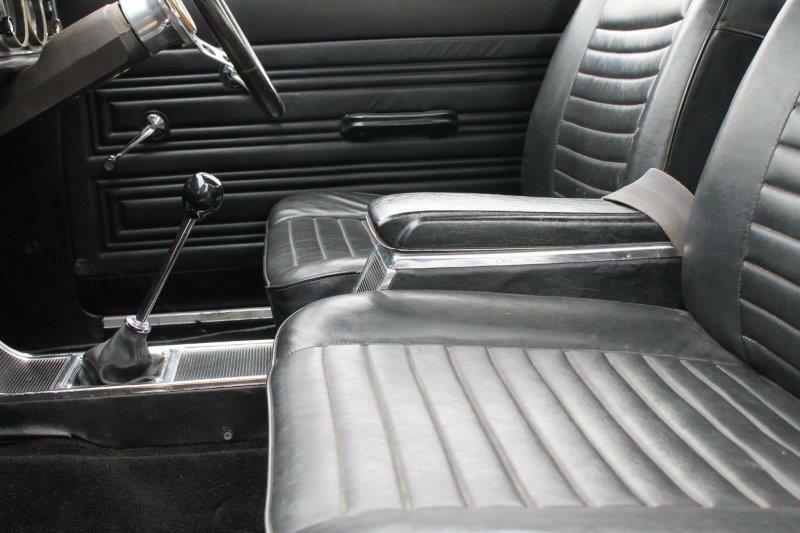 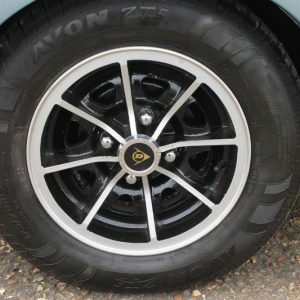 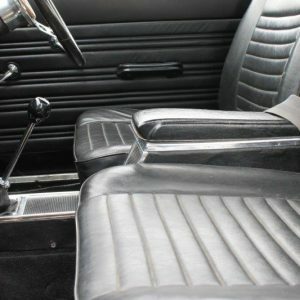 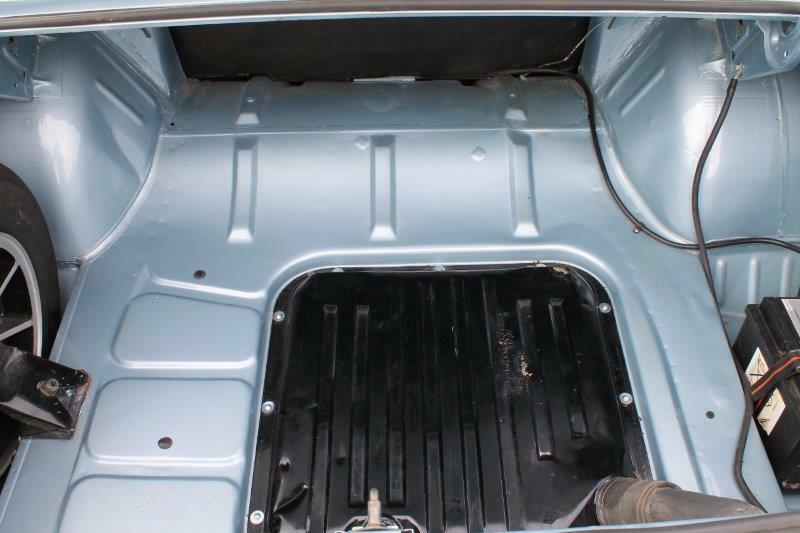 This vehicle has been restored in its original metallic blue colour with black vinyl seats. 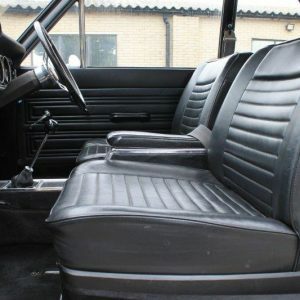 Mileage 80738. 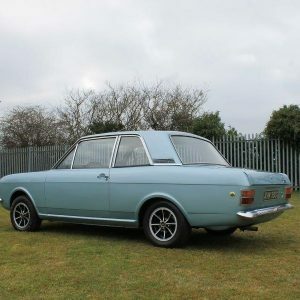 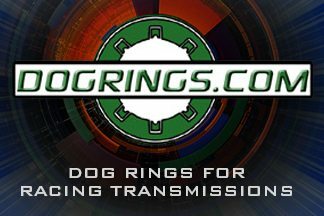 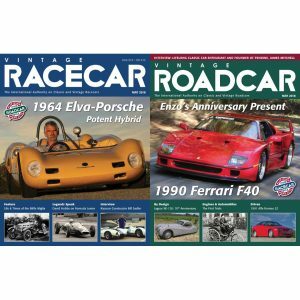 MOT until 22nd November 2018. 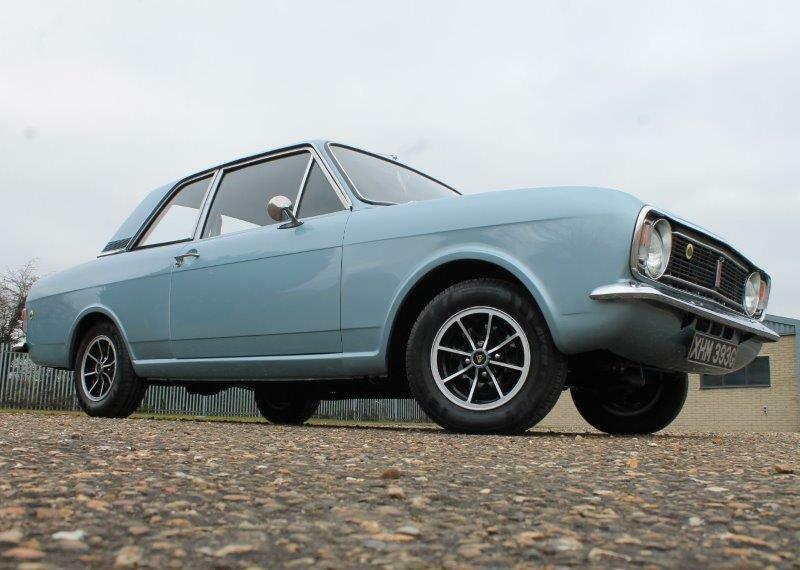 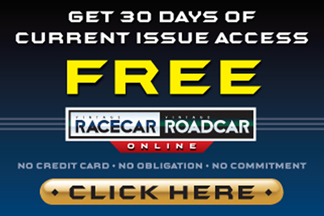 A fantastic opportunity to own this vehicle on its 50th year anniversary.